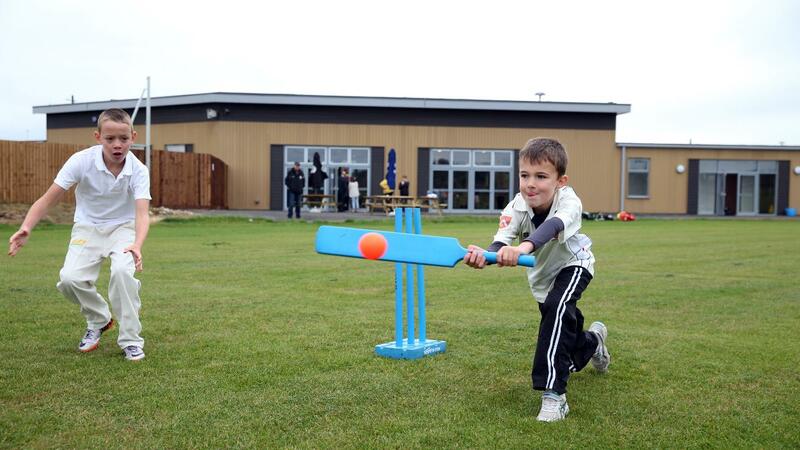 Playing cricket is the perfect way to make friends and learn new skills. 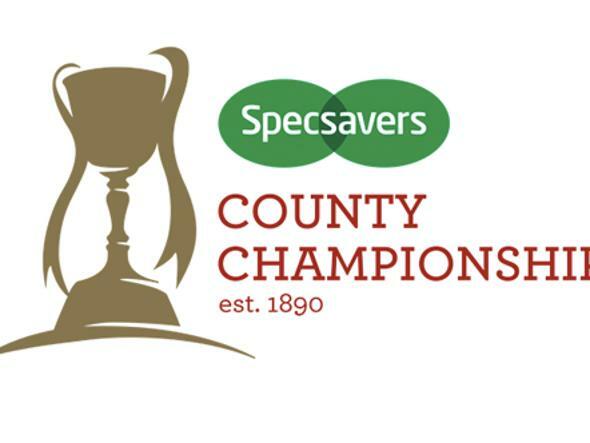 Cricket is open to all and many schools and cricket clubs offer opportunities for children aged five upwards to learn the game. 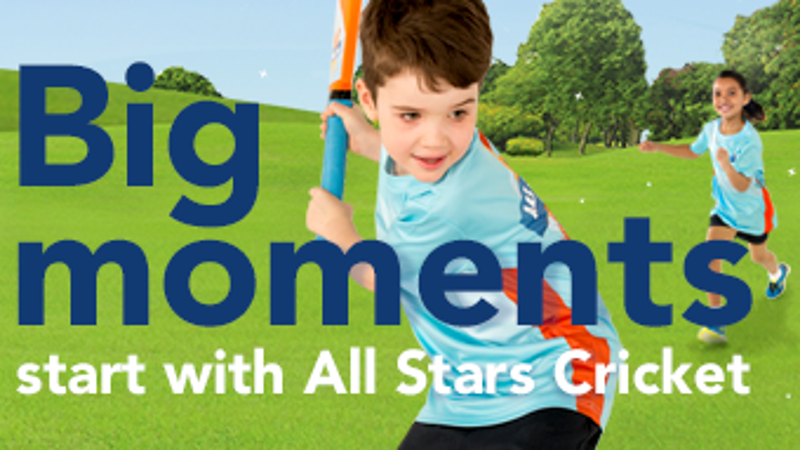 All Stars Cricket is the ECB programme providing children aged five to eight across England and Wales with a great first experience in the game. 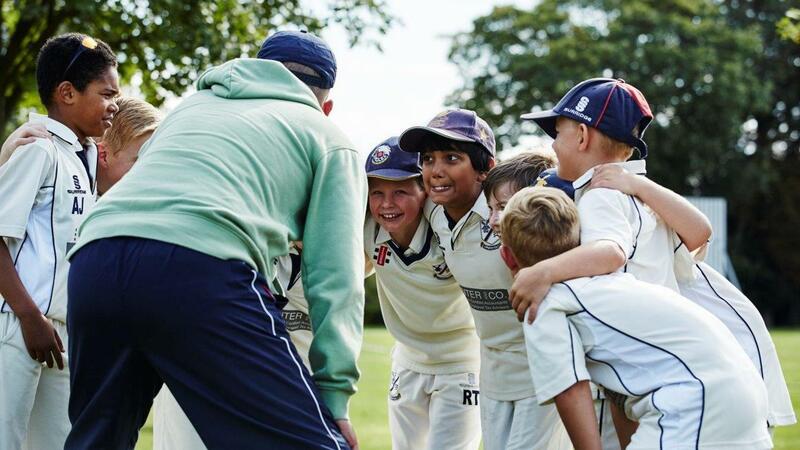 ECB have developed resources to help guide the delivery of cricket for kids aged 8 - 11 years. Balancing skill development with fun is vital in keeping more kids in the game for longer. 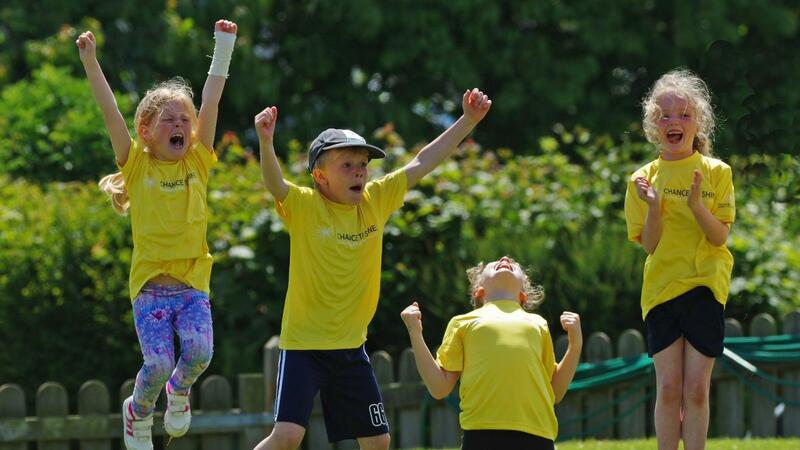 Kwik Cricket aims to give children of all abilities and experience an opportunity to regularly play cricket in a fun, fair environment. 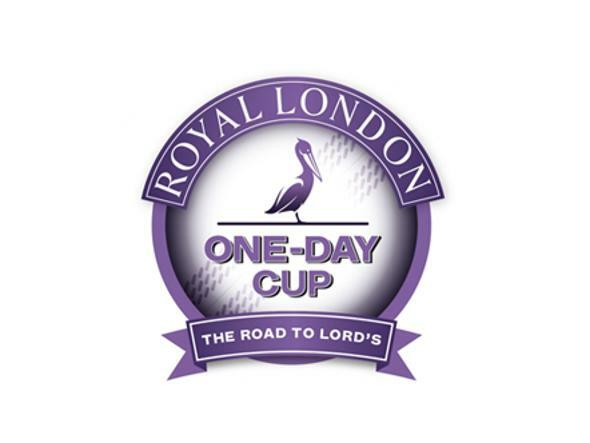 This format of the game can be played by all ages but is most suited to players under the age of 11. 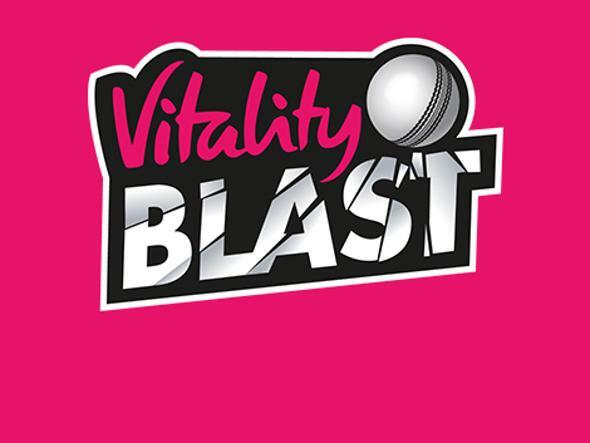 Primary schools can access the Chance to Shine Schools’ Portal with over 100 cricket-themed activities for five- to 11-year-olds and free resources including a coaching plan, step-by-step instructions, diagrams and videos to guide teachers and give them the skills to deliver cricket in their school.